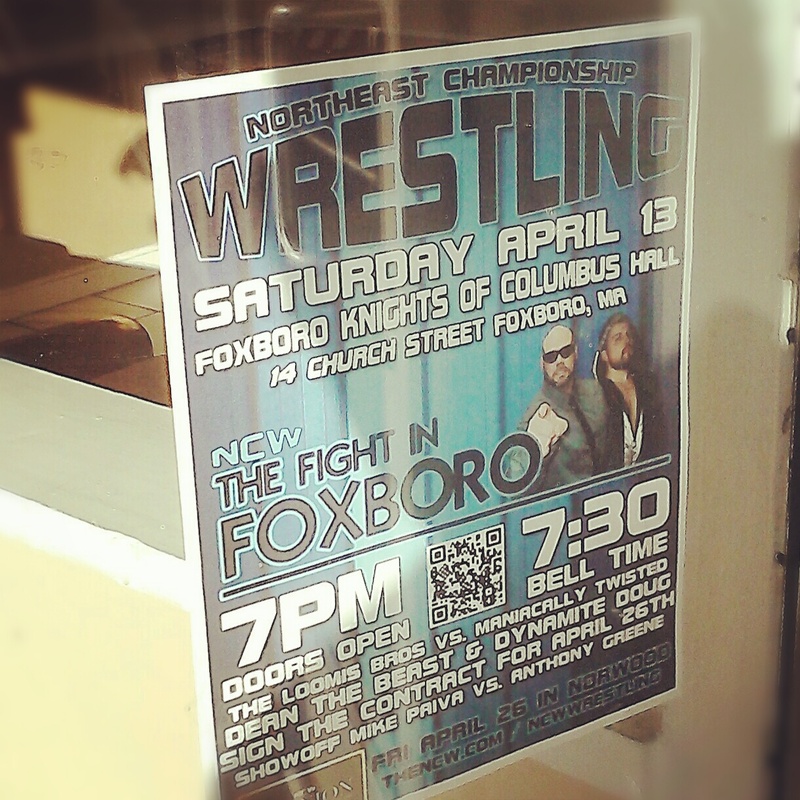 FOXBORO– On Saturday night April 13th Northeast Championship Wrestling’s 2013 wrestling season continues when we return to the Knights of Columbus Hall [14 Church Street] in Foxboro, MA for the 4th annual Fight in Foxboro! Competing in a seasonal format from February through November, for sixteen years NCW has presented a unique night of entertainment for fans bringing forth our larger than life characters, dynamic storylines, and incredible athleticism all while providing a unique experience for fans of all ages. two and a half years when he goes up against the cocky and egotistical “Dynamite” Doug Summers. Before that however both men will step into the ring with one another at the Fight in Foxboro when they officially sign the contract for REUNION. Summers has taken Livsley’s contract and has added his own stipulations, which “Dynamite” Doug will present to the Commissioner live in Foxboro on April 13th. 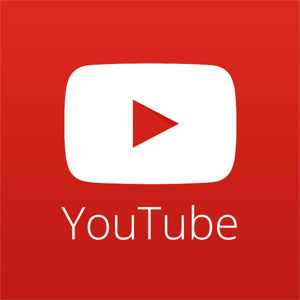 Original Showoff” Mike Paiva, and many more! The Foxboro Knights of Columbus Hall is located at 14 Church Street in Foxboro, MA directly off Rt. 140. Doors open at 7pm with a 7:30pm bell time. Tickets are only $10 for adults and $5 for kids twelve and under. 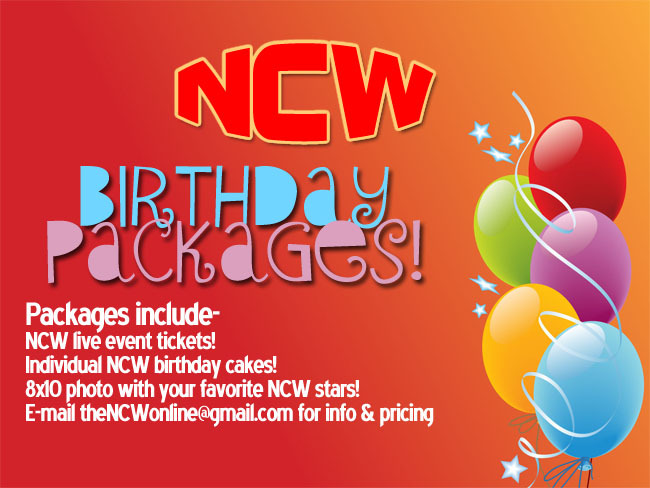 For more information on NCW and the upcoming 16 year REUNION be sure to visit http://thencw.com and like us on Facebook at http://www.facebook.com/NCWwrestling.